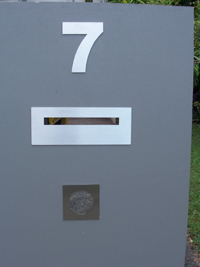 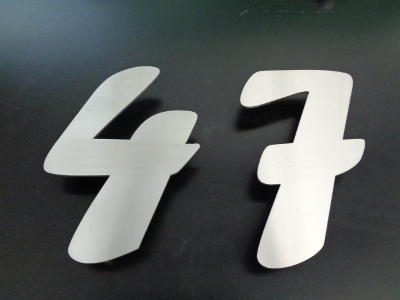 3D numbers 3D numbers  - $59.00 : Letter Box King, Best value letter boxes and lettering! 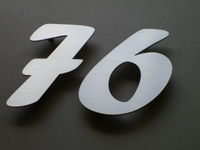 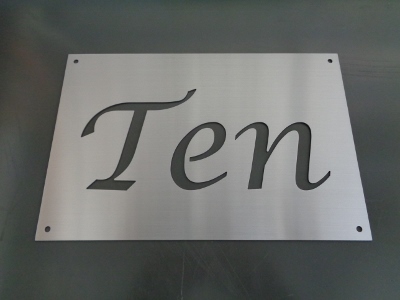 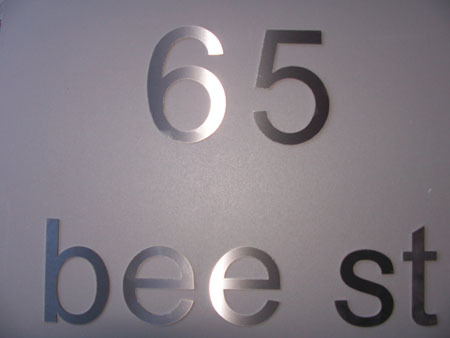 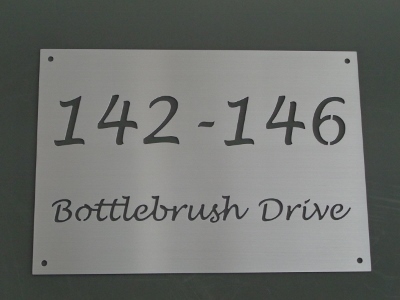 3D look marine grade numbers & letters 150mm high. 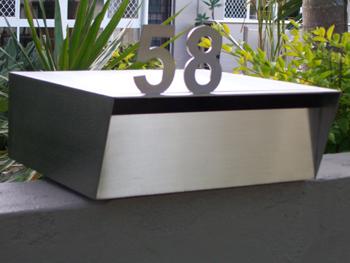 Made in Australia from 3 mm thick stainless steel 316 brushed finish. 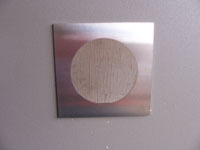 The numbers can be installed 10-15mm off the wall, they have a fitting at the back.